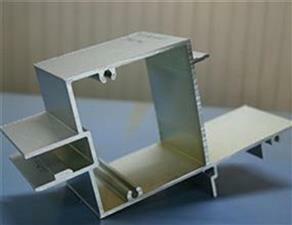 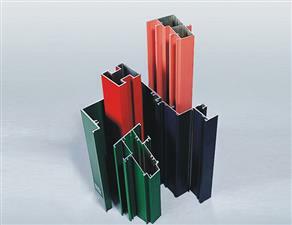 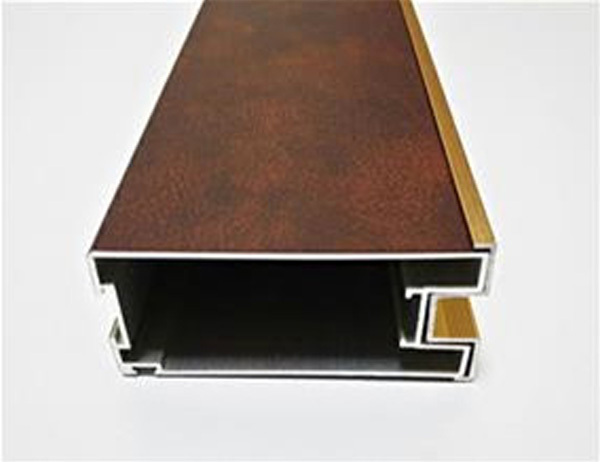 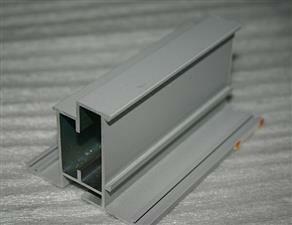 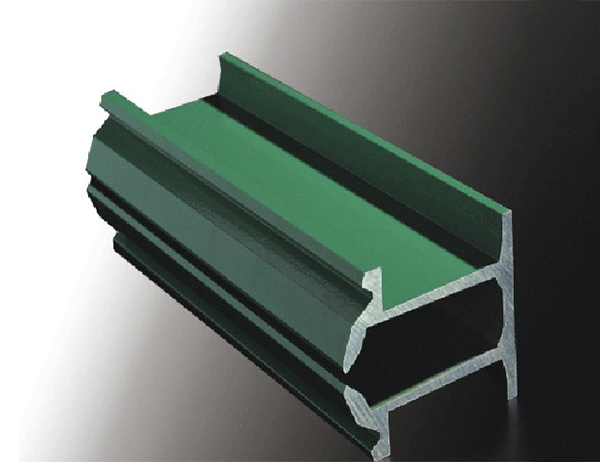 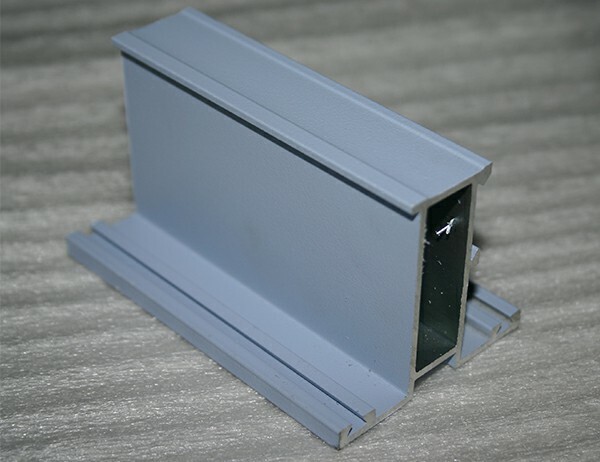 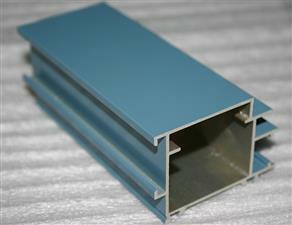 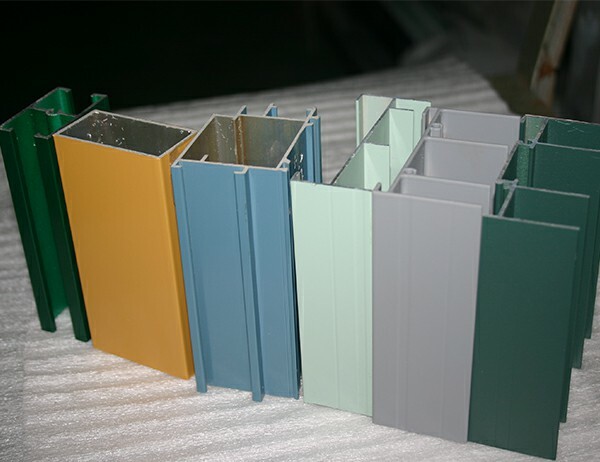 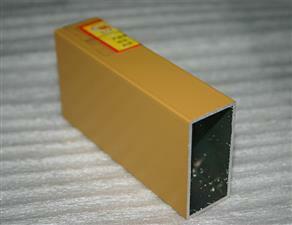 Aluminum powder coating profile, with different colours such as common white , grey , black , yellow ,green ,red etc. 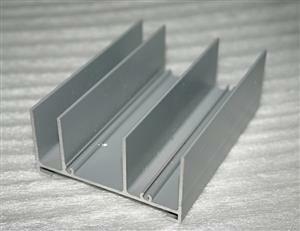 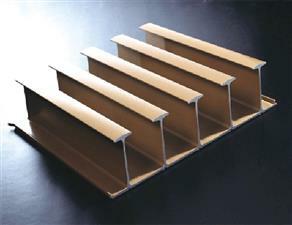 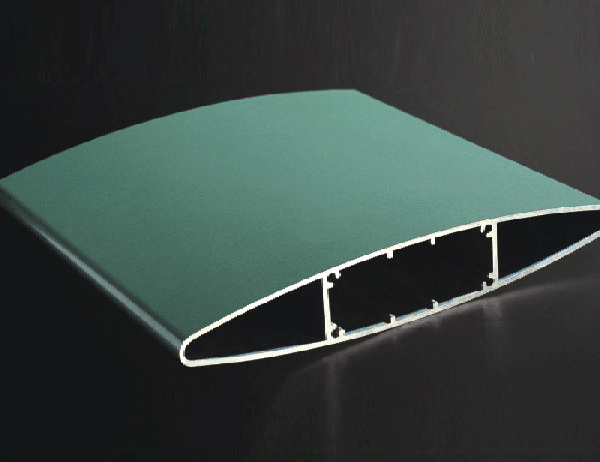 Minimum thickness : 0.8mm .Support SGS, VOC , BV inspection . 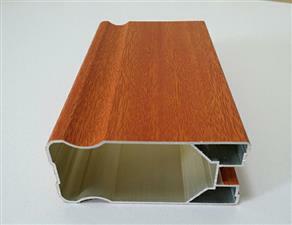 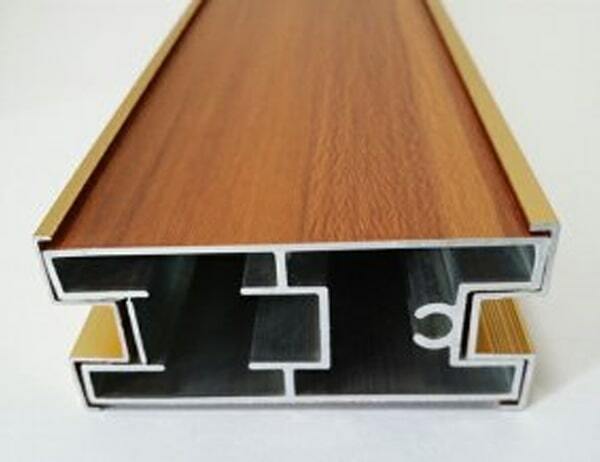 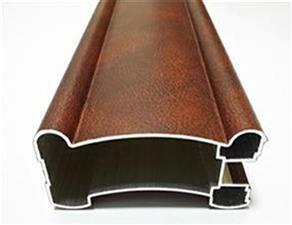 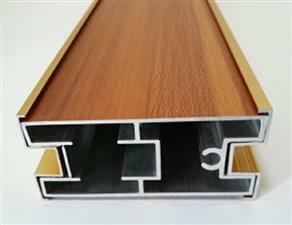 Excellent material for smooth and subtle edges, elegant appearance. 15 years quality guarantee. 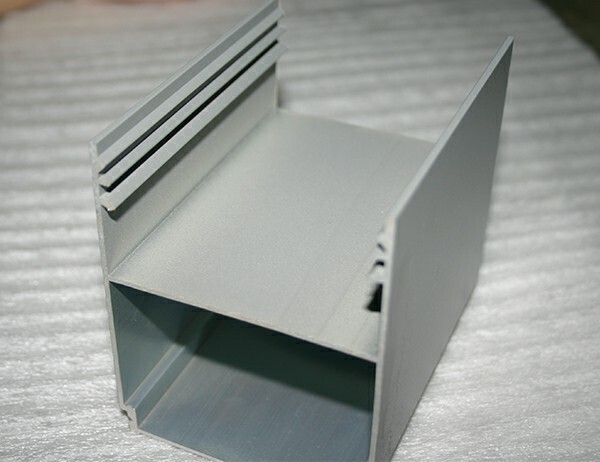 Powder spraying construction technology and requirements, so-called electrostatic powder spraying is the use of high-voltage electrostatic corona electric field principle. A high voltage negative electrode is attached to the metal deflector of the spray gun head, and the workpiece is grounded to form a positive electrode, so that a strong electrostatic field is formed between the spray gun and the workpiece. 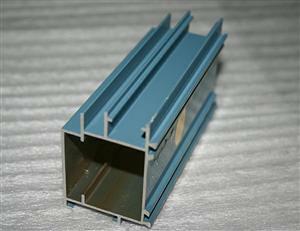 When the compressed air as the carrier gas, the powder coating from the guiding rod for powder barrels by powder pipe to spray gun, the corona discharge guide rod is connected with the high voltage anode is generated, and the negative charge density in the vicinity of the powder, with a negative charge, and entered into the field of high electrostatic field strength in the dual role, static electricity and gas, powder evenly to the ground surface of the workpiece forming powder layer of uniform thickness, and heat curing into durable coating. 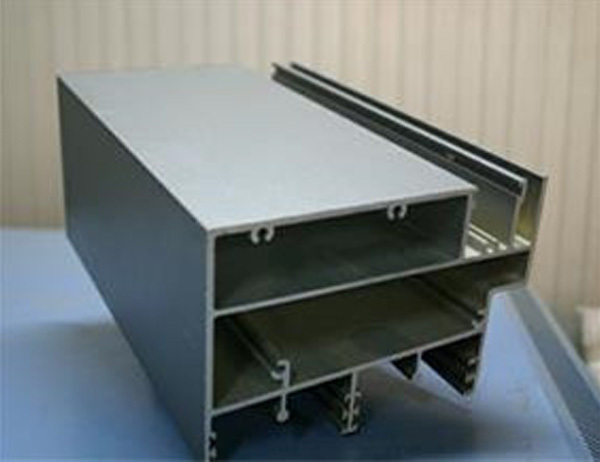 Coating construction process: pretreatment - drying, removing moisture - spraying - Inspection - baking - Inspection - finished products.